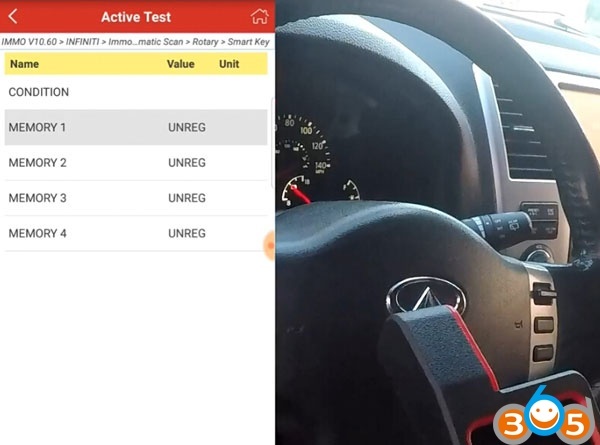 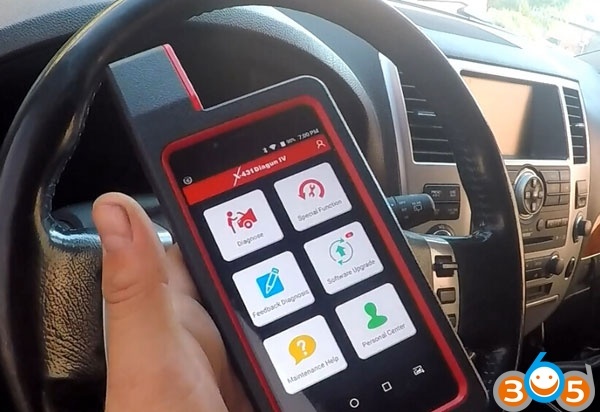 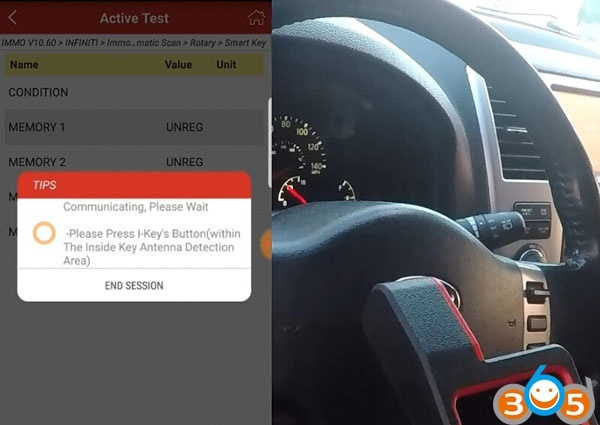 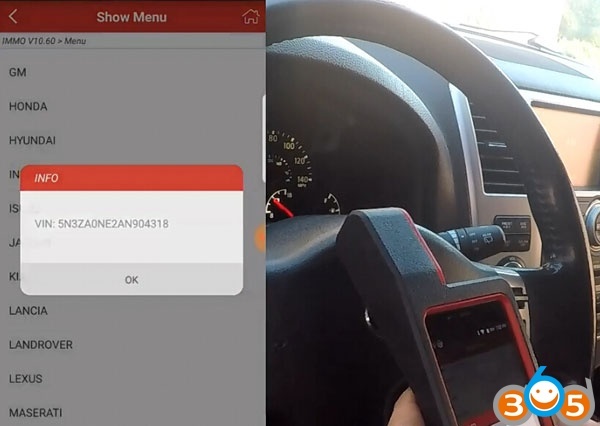 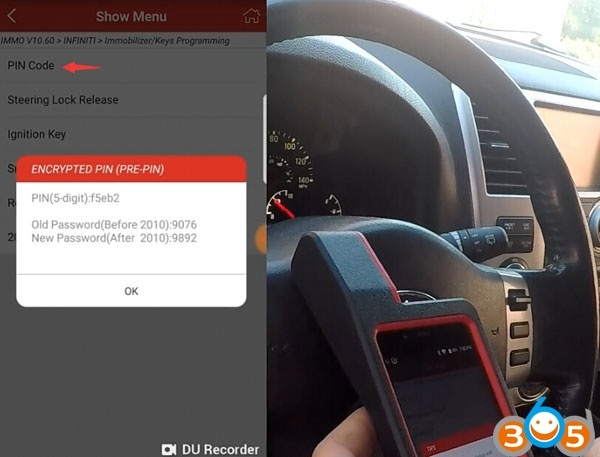 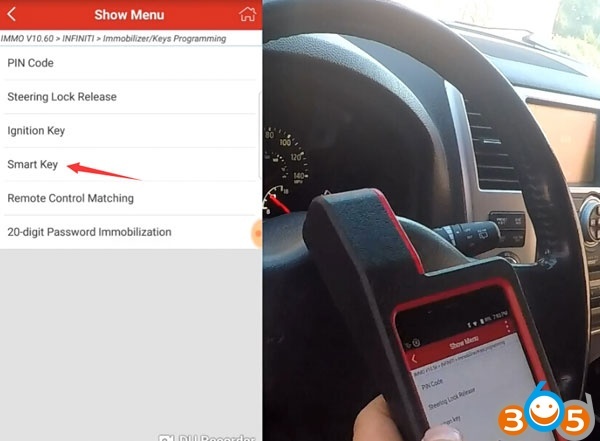 Launch X431 Diagun IV has lots of special function capacities, i.e EPB, Oil reset, ABS bleeding, TPMS reset, DPF, IMMO etc Here’s the test report of immo function. 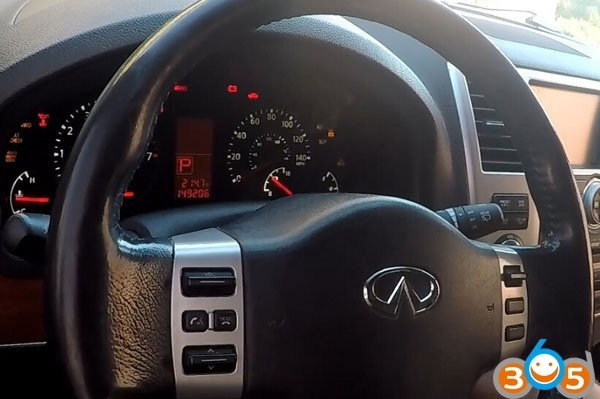 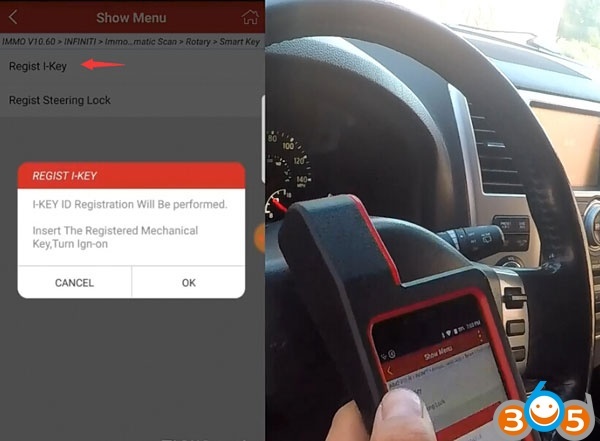 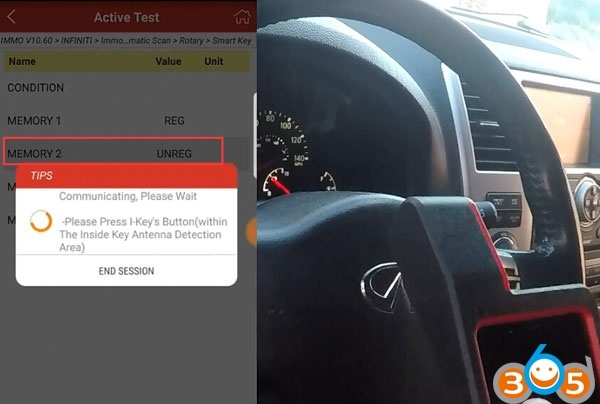 Guide to register 2 keys to a 2010 Infiniti QX56 with diagun4. 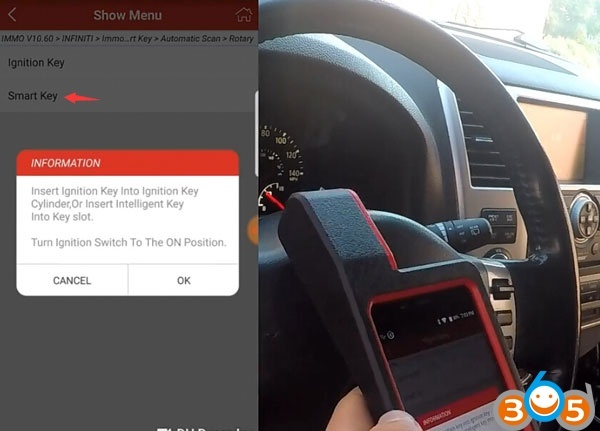 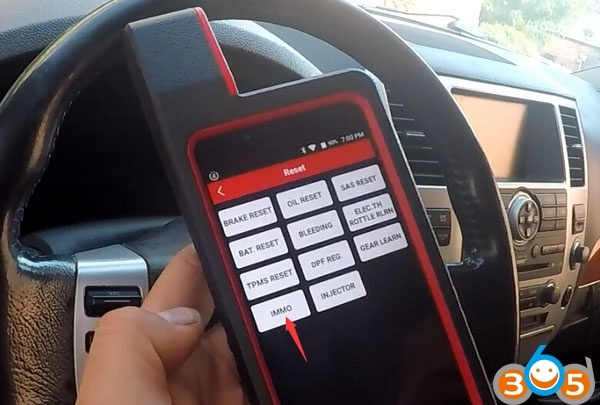 Insert smart key into key slot . 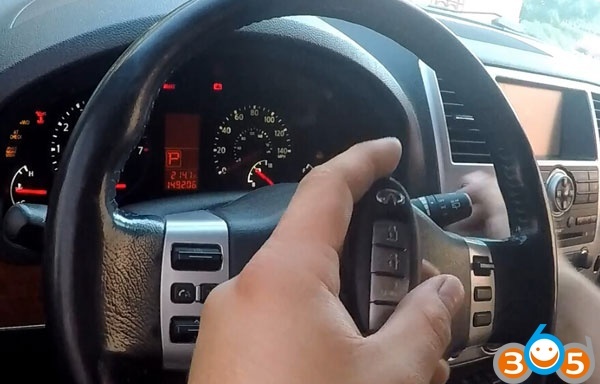 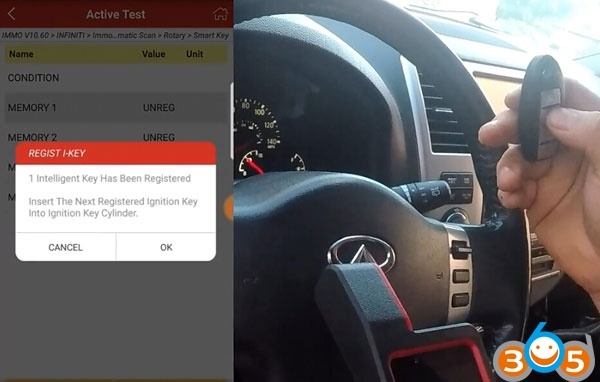 Turn on ignition switch. 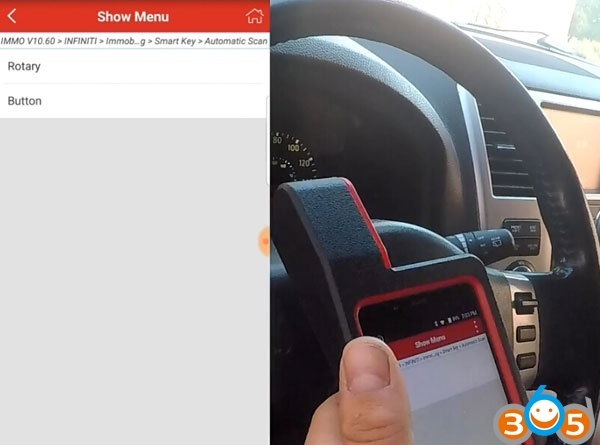 1-key ID registration will be performed. 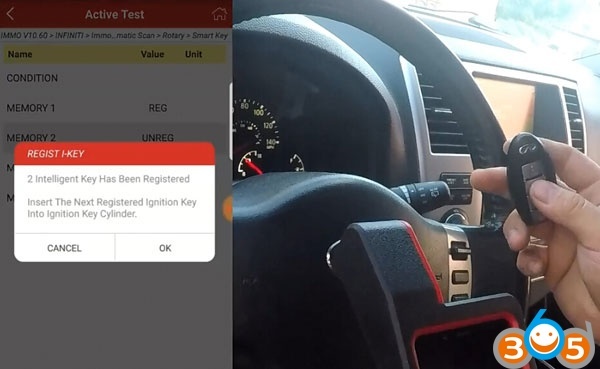 1st key has been registered. 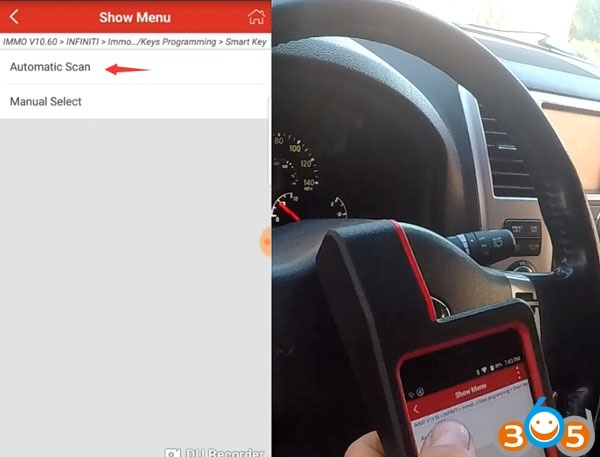 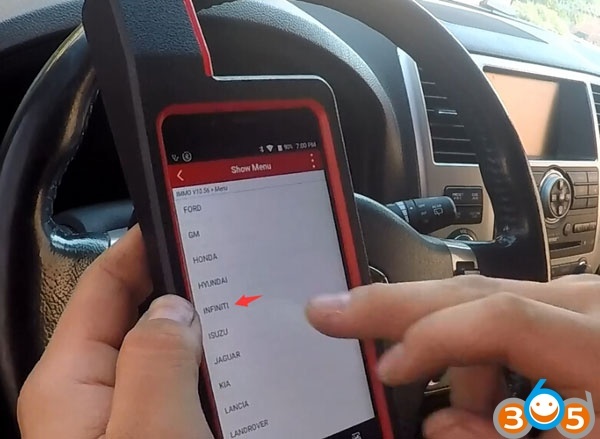 Launch Diagun IV registered 2 Infiniti smart keys completed. 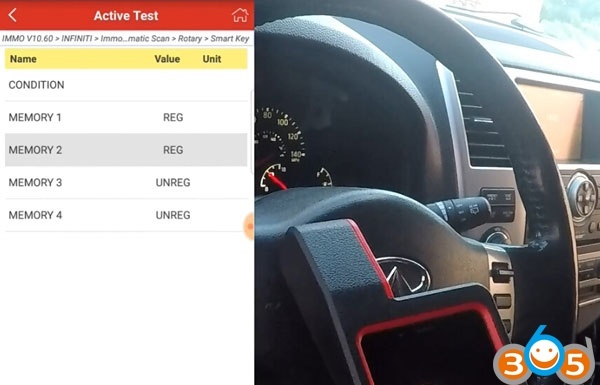 Mercedes W205 coding with DTS Monaco: Done!